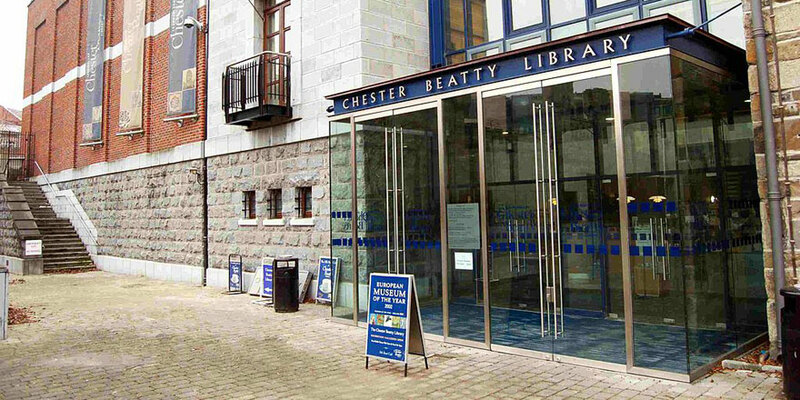 On 1 December Kate gave a talk to the members of the Chester Beatty Library. The Library is the pre-eminent Irish institution promoting the appreciation and understanding of world cultures. Kate’s talk looked at the shared histories of Ireland and India. The lecture room was packed to capacity and there was a lively Q and A session after the talk, which continued over coffee afterwards.